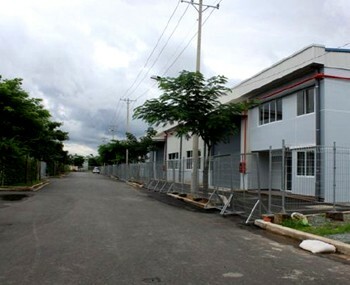 Our real estate agency can offer a warehouse for rent Can Gio district Ho Chi Minh City for starting a business in Vietnam. 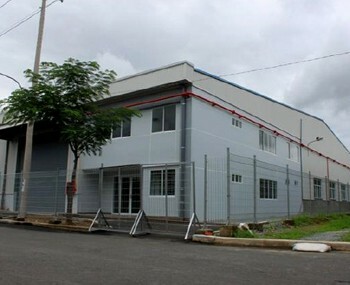 Warehouse for rent in Can Gio district in Ho Chi Minh City. The industrial zone is located close to major roads. 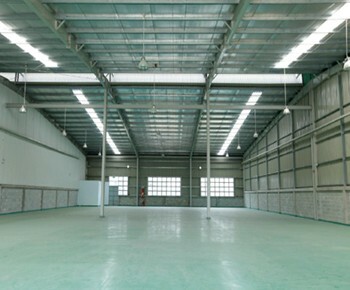 Warehouse has well arranged to import machines to manufacture or to store all kinds of products. 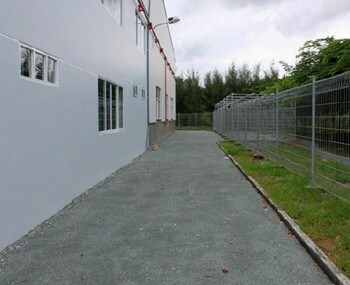 The site is located close to a highway to facilitate transport flows.